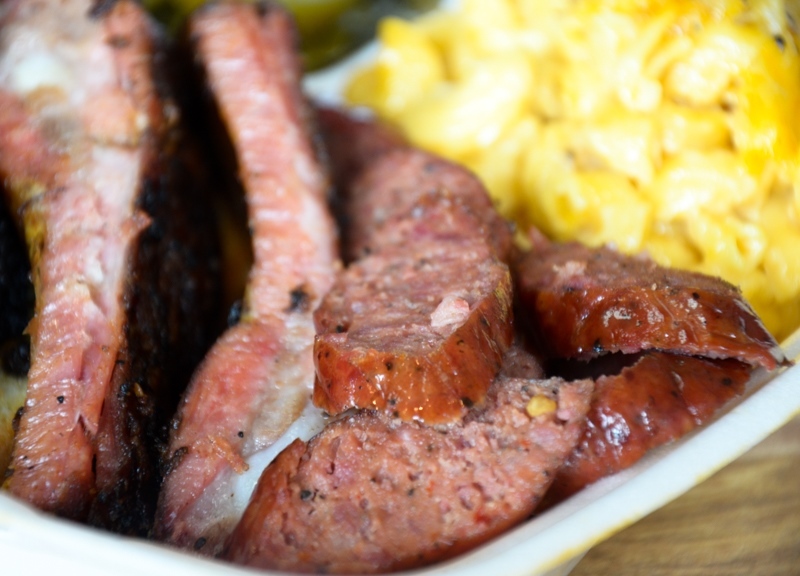 Top5 BBQ Should Be At The Top Of Your List. 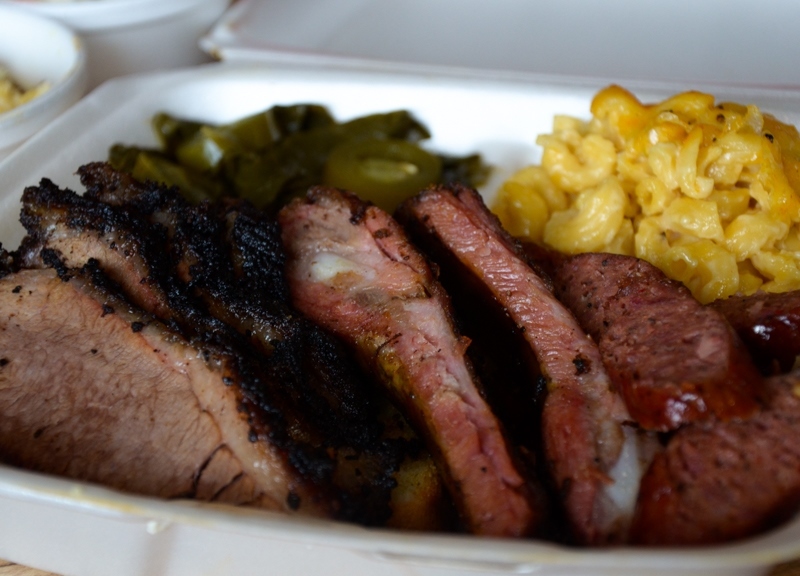 This week, we chowed down on Top 5 BBQ. 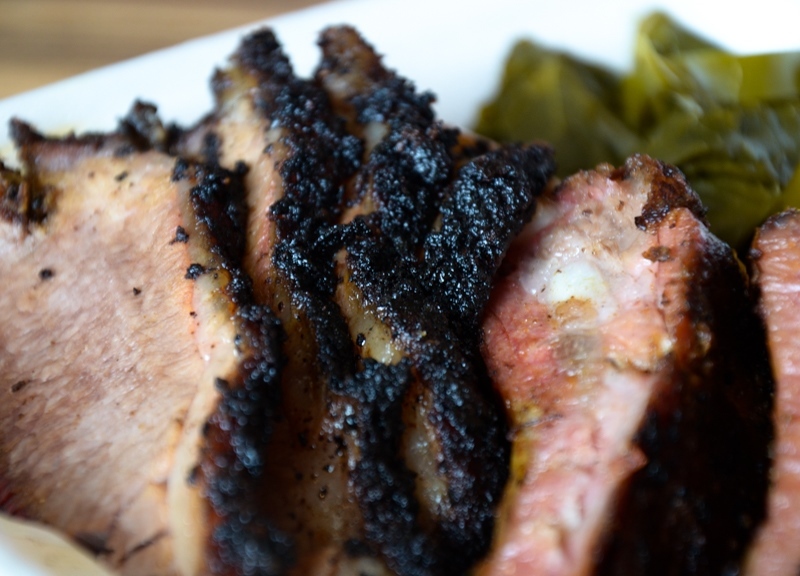 Fast Facts on Top5 BBQ. Where: 209 East Pleasant Run Road, #113, DeSoto. When: Tuesday through Thursday from 11 a.m. to 9 p.m., and Friday and Saturday from 11 a.m. to 10 p.m.
Woods Used: Pecan and oak. 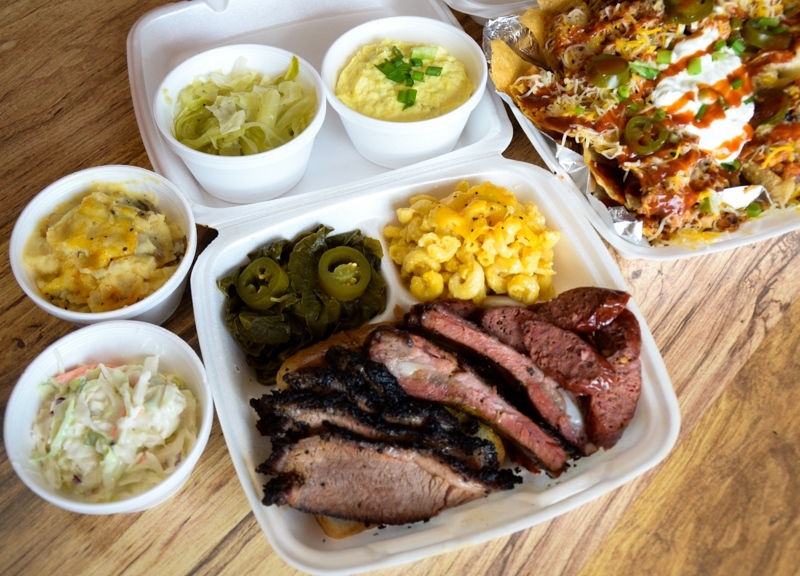 Top 5 BBQ is located on East Pleasant Run Road, not far from the Desoto Town Center. 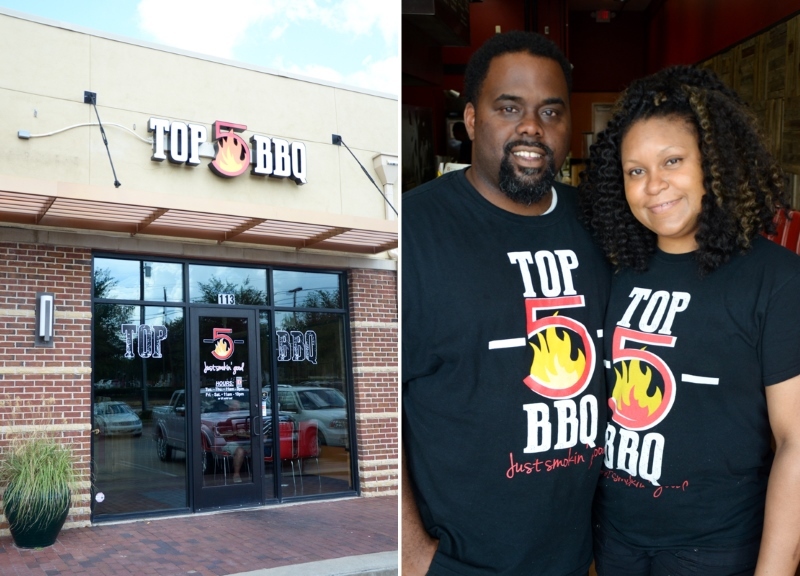 This family-owned barbecue joint hasn’t been open for a year yet, but Top 5 already has loyal customers. 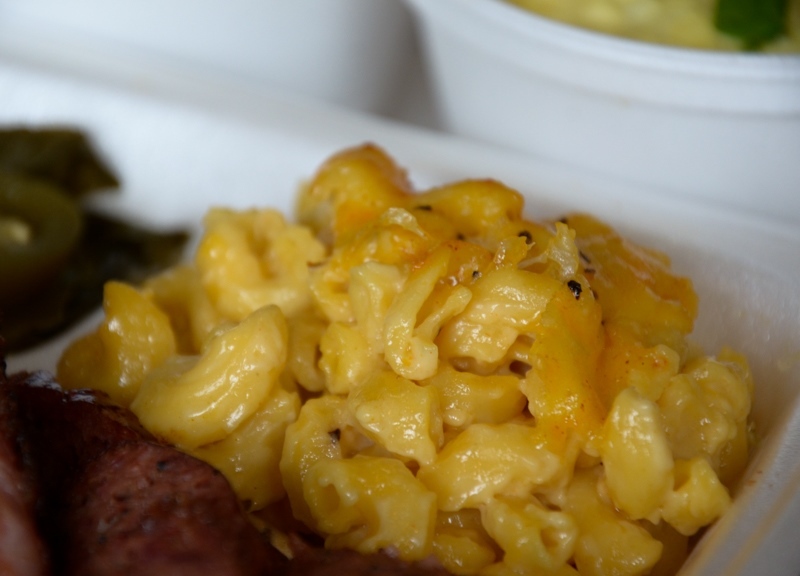 Here, they stick to the barbecue classics, and they like it that way. 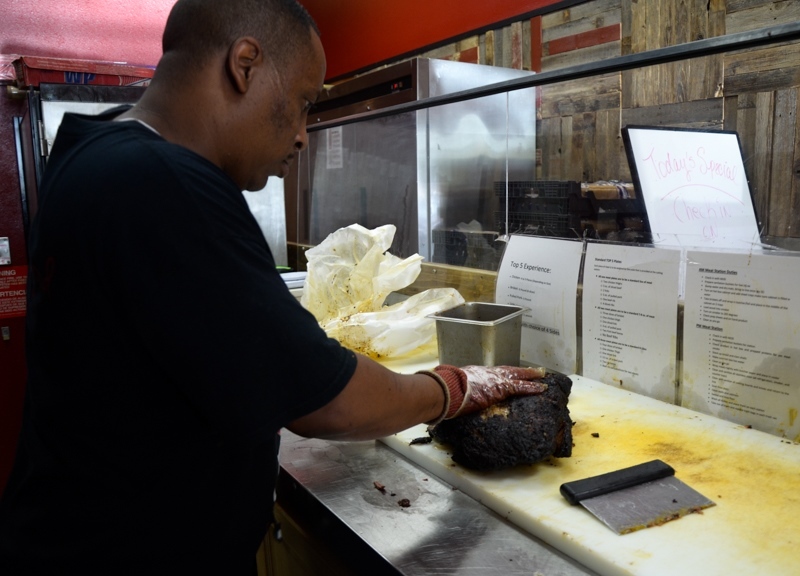 “One of the things I wanted to do was be authentic,” says co-owner and pitmaster Kendon Greene. Top 5 BBQ started where most barbecue stories start, in the back yard. However, Greene didn’t start out as a cook. In fact, once when he tried to cook pork chops for his wife as a surprise, he caught their kitchen on fire. Initially, Greene was a preacher, until his wife Davetta was diagnosed with breast cancer and he decided that he needed to be there every step of the way. Trying to help any way he could, he started learning how to cook. 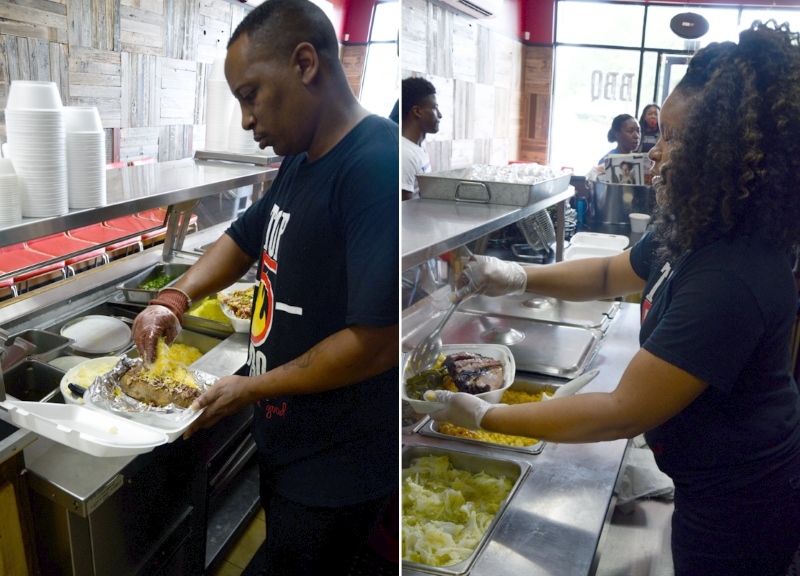 Davetta bought him a $45 barbecue grill as a gift, however, he wasn’t an overnight success. In fact, he says, his early attempts at grilling barbecue didn’t go very well at all. So bad, he quips, that even the family dog wouldn’t go near it. But not one to admit defeat, Greene kept trying, and even purchased and eight-foot long smoker. 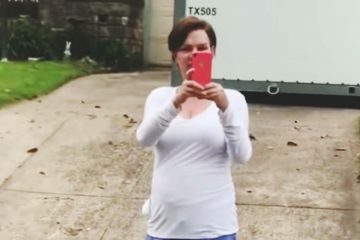 The big change came when Davetta happened to see a cooking show featuring famed Austin barbecue man Aaron Franklin and showed it to her husband. He immediately became a Franklin’s fan. Over time, he thought, his barbecue was getting better, but it wasn’t until the Greenes had a party to celebrate Davetta’s round of successful treatments that he knew for sure. A straight shooter, Davetta had always told her husband the truth about his cooking, never mincing words when his ‘cue wasn’t up to par. So when she told him that day that his food was good, he knew that meant something. “When she told me it was good, I realized I might be on to something,” Greene says. With his biggest critic now on his side, Kendon’s father figured they had nothing to lose, and bought him a large smoker on a trailer. 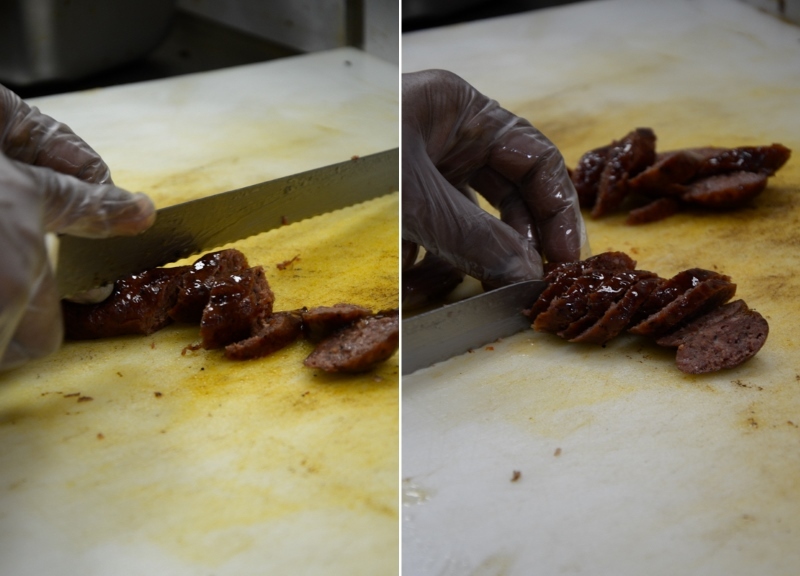 From there, he started setting up in the parking lot of a local Walmart and began selling barbecue to all the hungry shoppers. 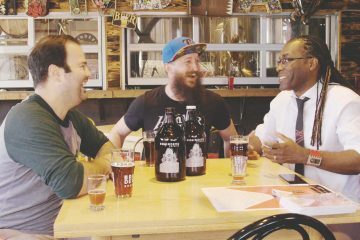 With only his wife and brother-in-law helping man the pit, they quickly became a local favorite. During the coldest parts of the winter, people even started lining up in their cars. 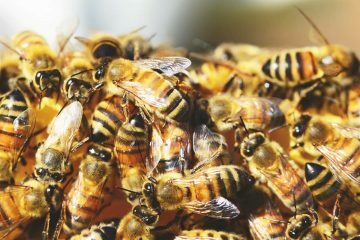 “It got so big that [a nearby] Whataburger ended up calling the city on us,” Greene says. After that, the Greenes started looking into putting together a legal food trailer. At the same time, Kendon was working security for DeSoto High School and was helping mentor some of the more troubled students. “I just asked the principal to ‘Give me your nine worst boys,'” Greene says. So he put them to work building the new trailer. He set it up with the school so they were paid $15 an hour for their work. 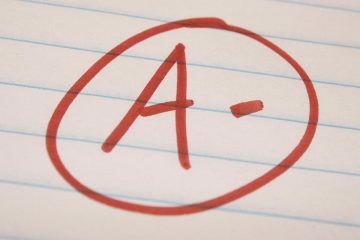 Their grades even improved after working with Greene, he says. 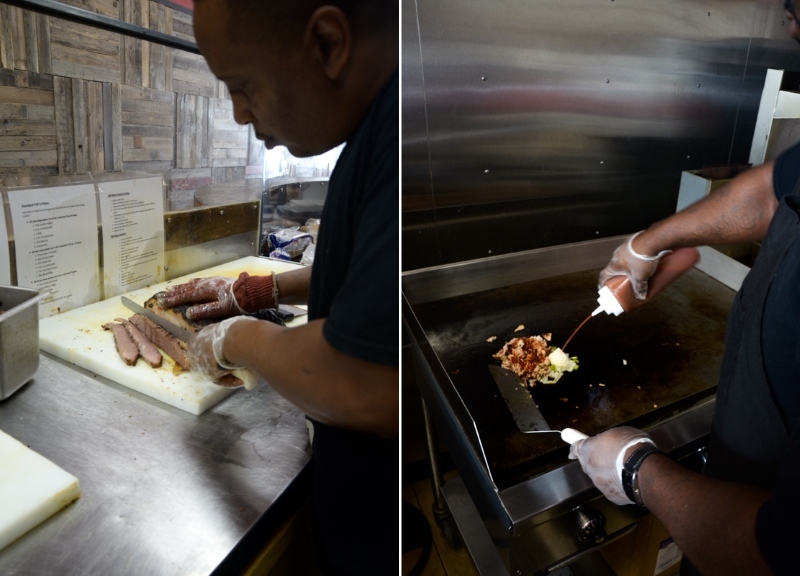 With the boys’ help, he built a new trailer with a fully-enclosed kitchen and everything else a mobile barbecue joint needs to operate legally. But even with his new fancy setup, Greene was having trouble keeping up with demand. 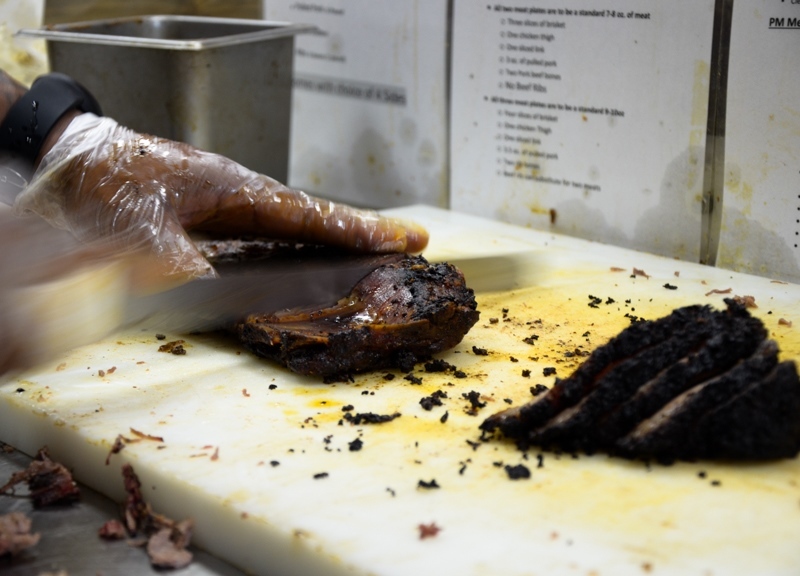 “That small trailer grew so fast that we could not put enough meat on,” Greene says. They would typically sell out of meat in about two hours. The Top5 team would also sell barbecue at a different school every day for lunch. 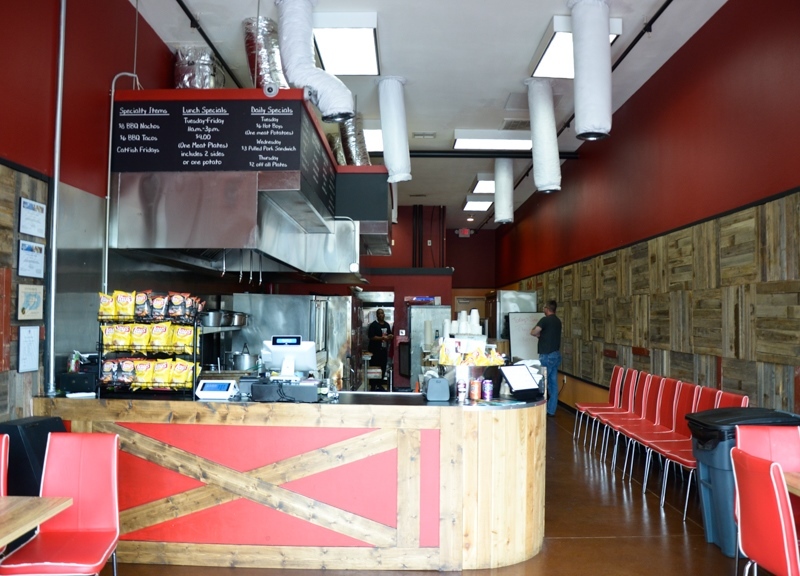 The Greenes even bought and upgraded a second trailer before looking into opening a brick and mortar spot. And they’re not done; they say a third might get rolling later this year. Kendon Greene may not have started out in the barbecue business, but after some trial and error he’s perfected his craft. 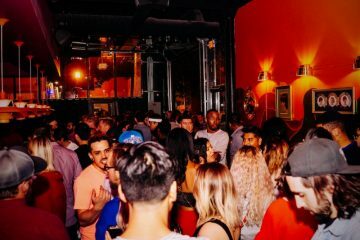 The first day that Top5 BBQ was open they had a line out the door. 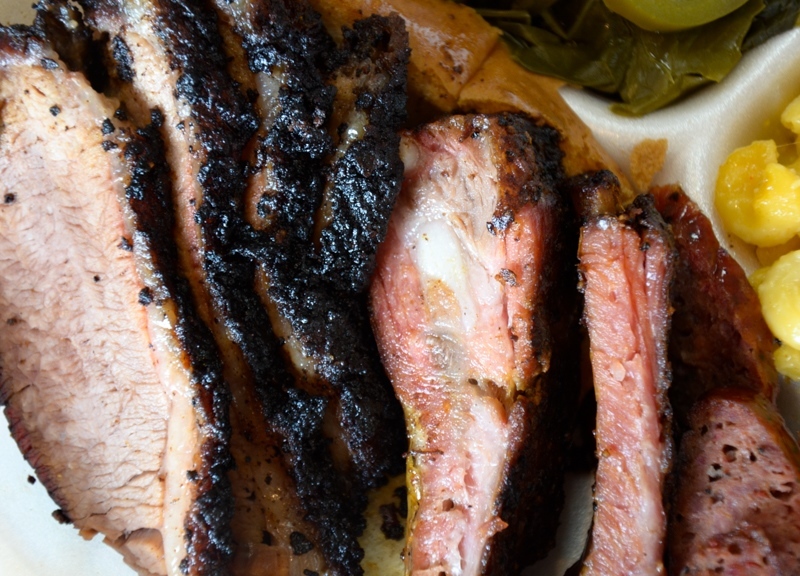 It wasn’t long after that that Top5 started showing up on many “best of” barbecue lists — and for good reason. 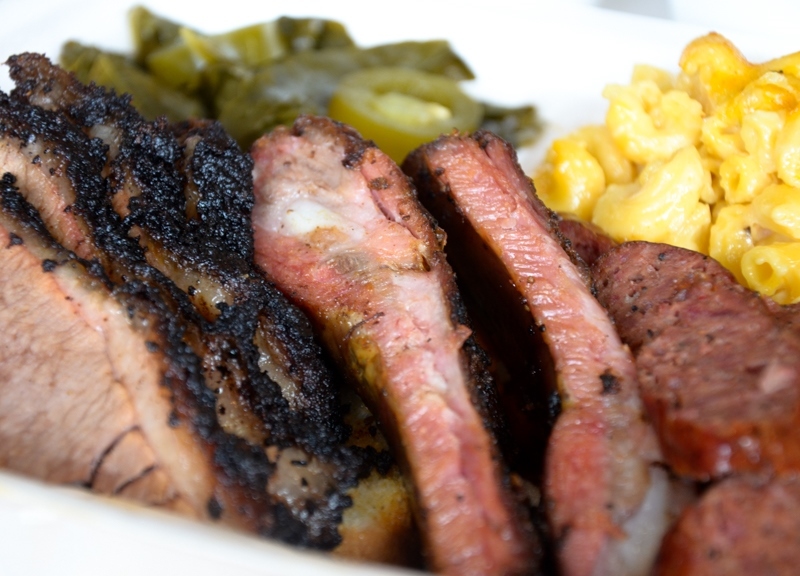 As for its name, Top5 BBQ is named for the top fives types of barbecue: brisket, ribs, sausage, chicken and pulled pork. That said, it’s hard to decide which one they do best. 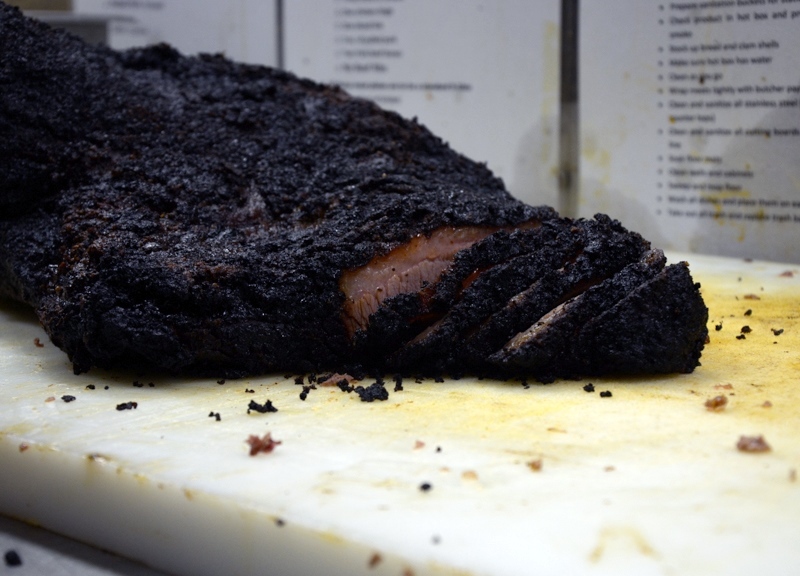 The brisket has a thick bark that’s full of spice and smoky flavor with a nice smoke ring. The ribs are on the same level. They have a perfect smoke ring and are full of flavor. 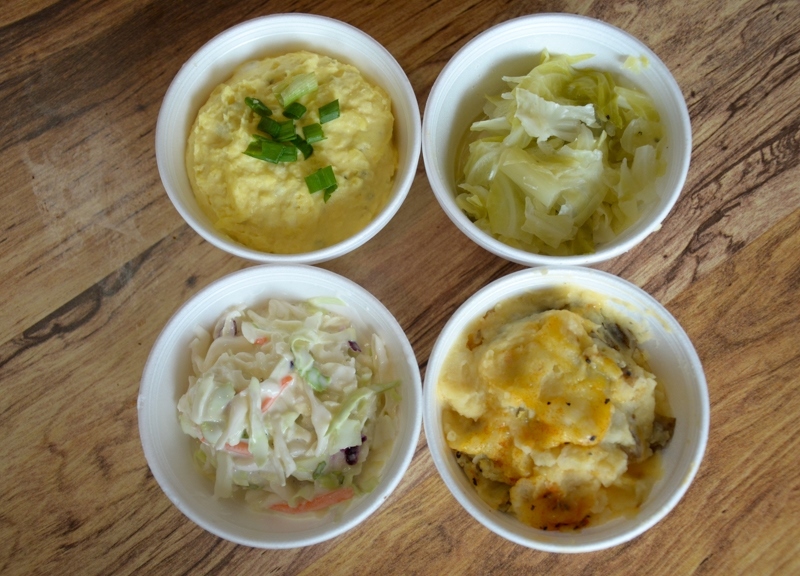 All the sides are now made from starch and are family or original recipes. 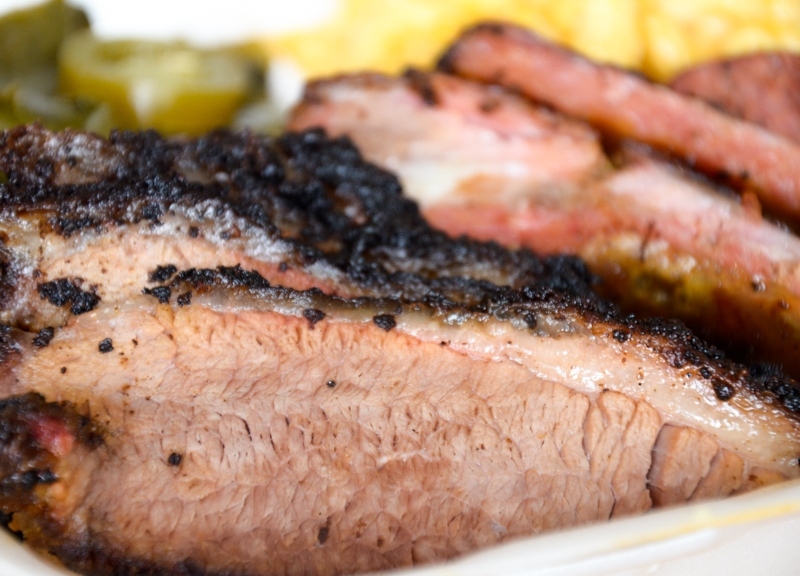 Top5 BBQ has everything you would want a classic barbecue joint, but they have a few items that are just little bit different, too, like the barbecue tacos or quesadillas. 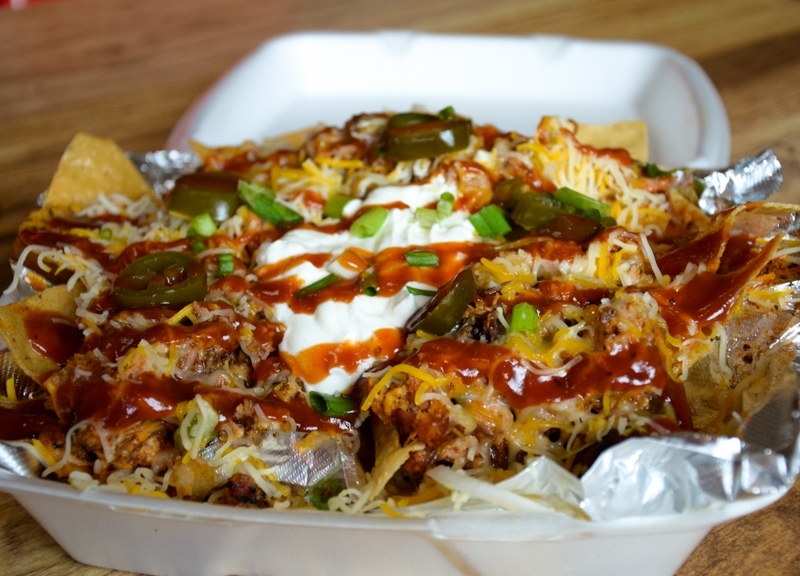 Or the local favorite, the barbecue chicken nachos, which come loaded with shredded barbecue chicken on top of housemade chips, and topped with sour cream, shredded cheese, chives, jalapenos and a barbecue sauce drizzle. Top 5 also has five special sandwiches named after the family’s children. 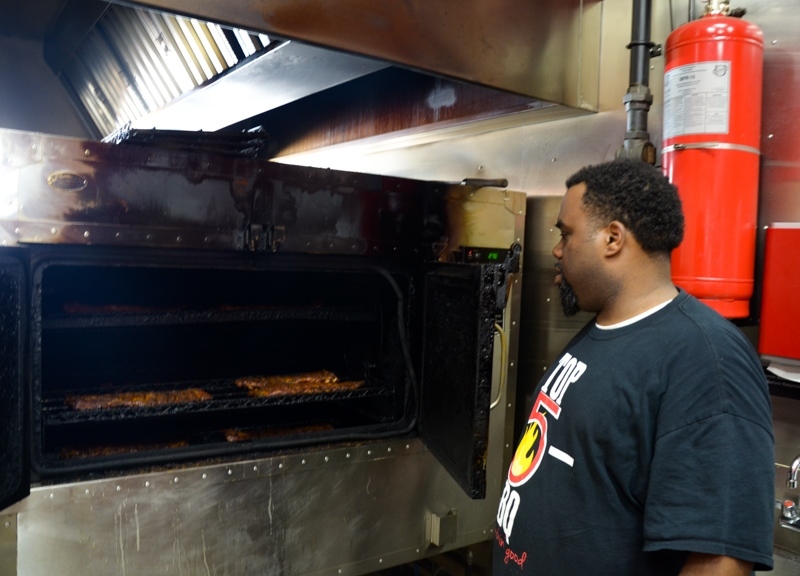 The Greenes’ goal is to make Top5 BBQ a staple in the DeSoto food scene, and provide people with quality barbecue.